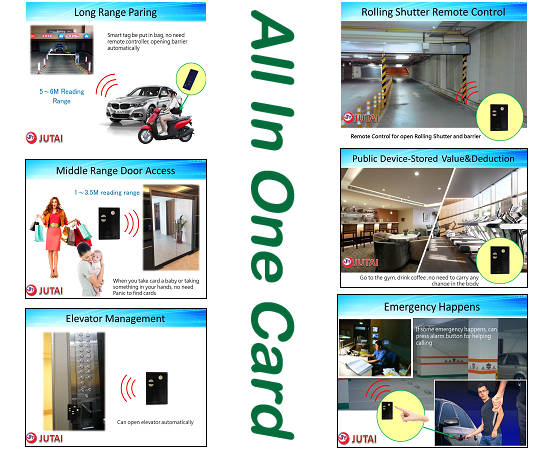 Shenzhen JUTAI Hands Free One-stop whole building security system solution focuses on applications for person and vehicle identification and access control system. 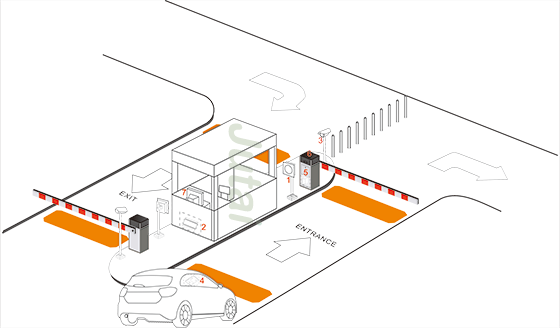 Our hands free ONE-Stop security solution, which main including RFID LONG RANGE parking system, hands free door access control system, hands free elevator management system, wireless alarm system, Rolling door control system ,etc. 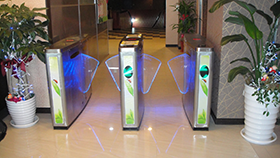 We use one card and JUTAI Parking access control software, only one platform and one card to make all of this function come true. 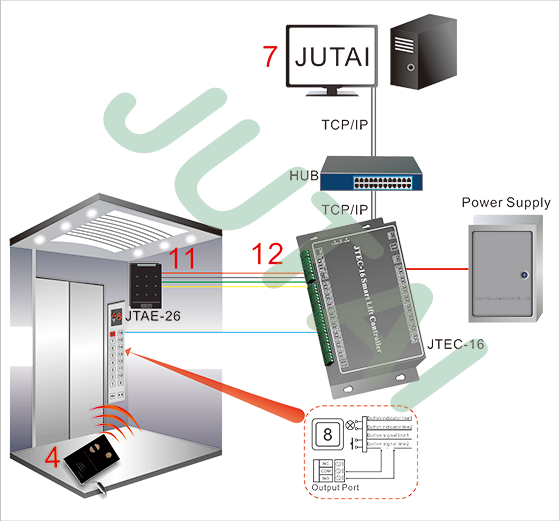 JUTAI Parking access control system platform with 64 different time zones, 26000 users application, 10,000 transaction record memory, and which also has integrate time attendance, meeting management ,guard tour system, those additional value function we are for free to our customers application, no need to others software module. 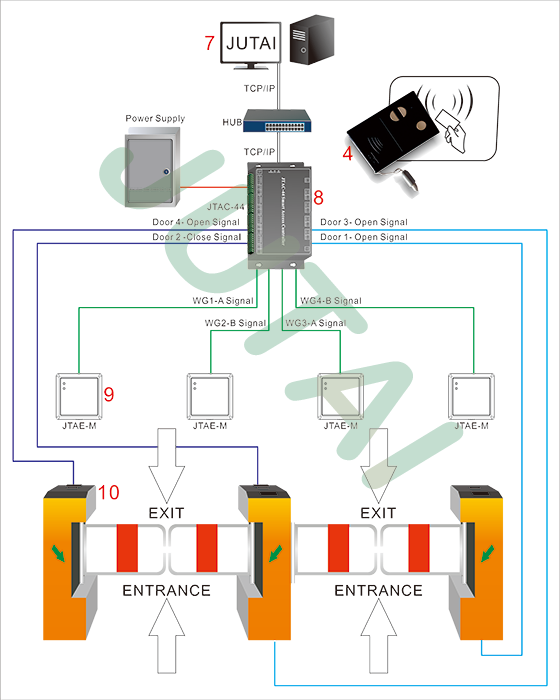 It is strong and smart software platform with Strong competitiveness and easy to operation. 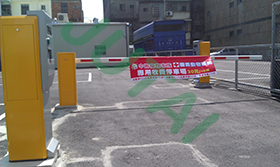 When we arrived Parking Control,the long range system working,then we not need to open the windows,not need to flash the card,it is hands free. When there a robbery,we can push the button "ask" for help,then the security person can help us. 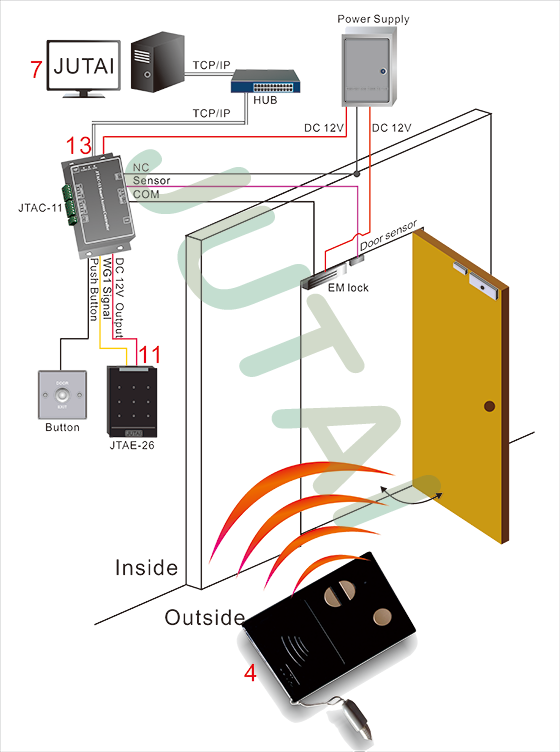 When we arrived the lift,the mid range reader will transfer our tags ID to Lift management,the system will licensing us which floor we can go,which can't not.if we not have the tag,then we can't go to any floor. 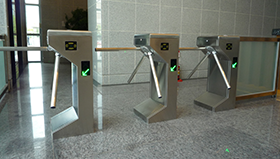 When we back to home,we can use short reader/hands free to open the door. JTAC-20T double doors guard house verify card number, expiry date and access permission. 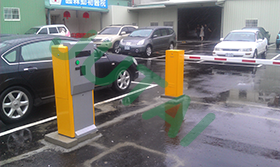 Upon approved identity, AC-20T will open barrier gate and trigger DVR to capture picture. JTAC-40T four doors guard house verify card number, expiry date and access permission. 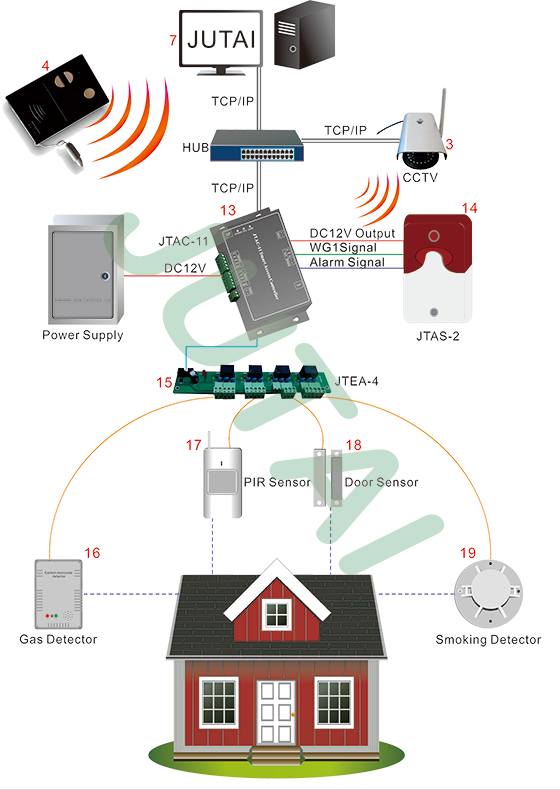 Upon approved identity, AC-40T will open barrier gate and trigger DVR to capture picture. JT AE-M Electric switch, closing power is low, elastic will let the door automatically shut down, whatever have or haven’t power.